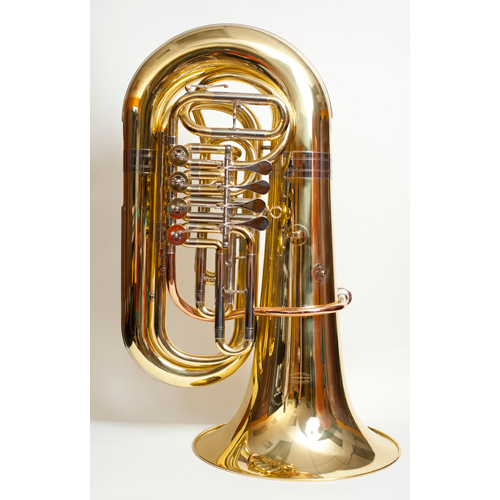 If there were ever a total all in one Rotary tuba design, it would be the Tempest Prague Model. 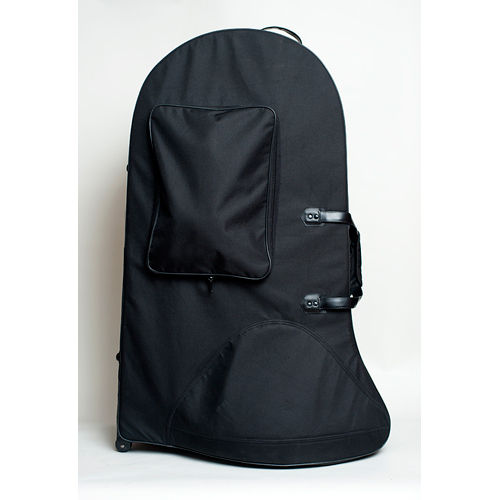 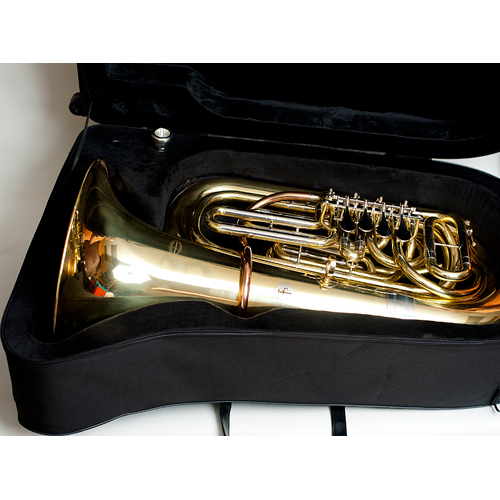 This compact BBb Tuba is well suited for any ensemble situation. 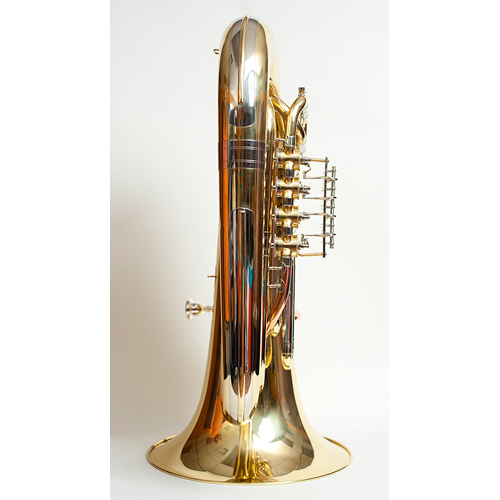 The Tempest Prague model features a large, full sound with excellent response and plays with the characteristics of a 5/4 instrument. 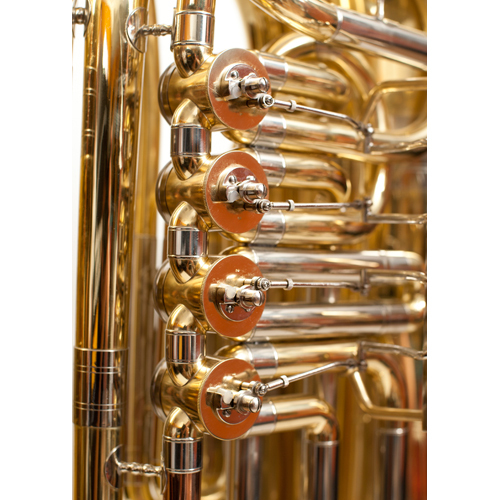 It produces the sound and intonation associated with instruments costing thousands more. 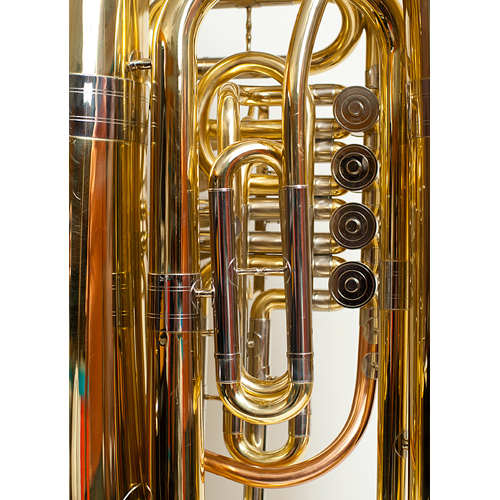 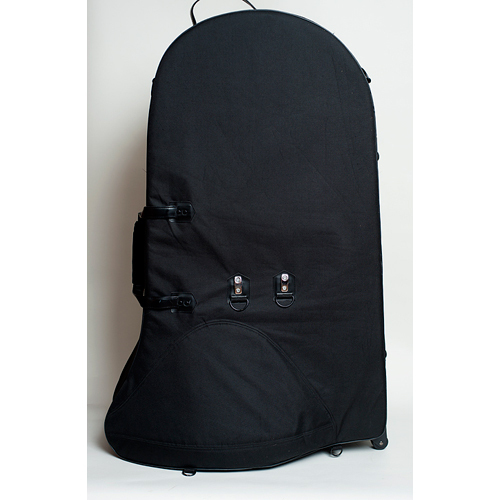 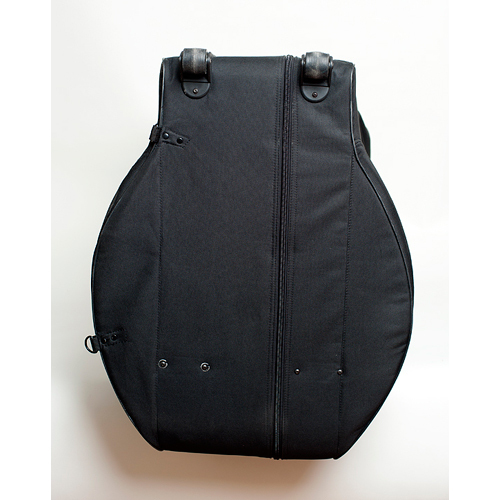 The Tempest 4 valve Rotary tuba is not only very versatile, but it is also very light-weight and portable. 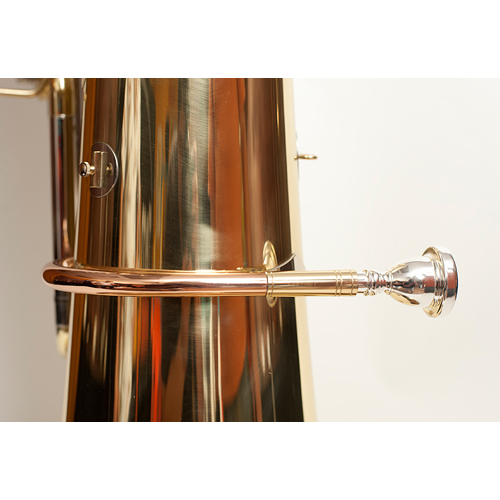 Any tubist can perform on this instrument – from a 12 year old to a senior citizen. 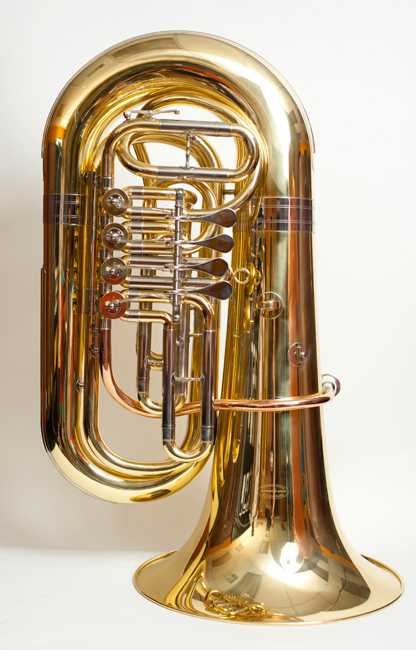 Lee Hipp of the San Antonio Symphony says “there is no better BBb tuba to be found.” You can put it on an airplane, under a bus, or carry it easily in its wheeled case. 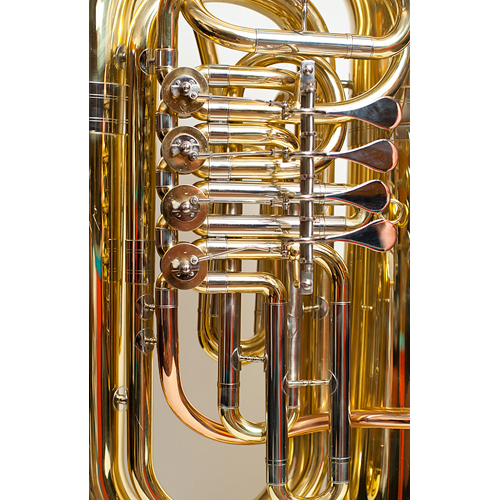 Reliability has never come with so much versatility in a tuba.